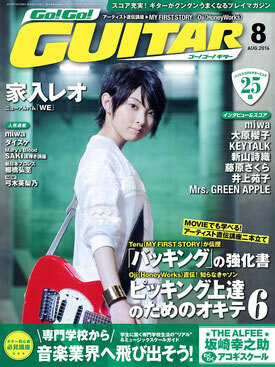 We just received the August issue of “Go!Go!Guitar” with Yosi-ken’s live review!! It will hit the stands on June 27h! !